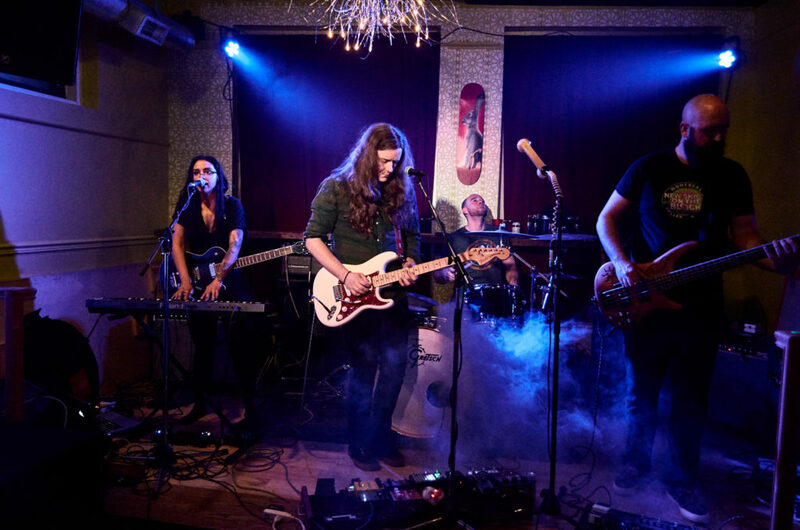 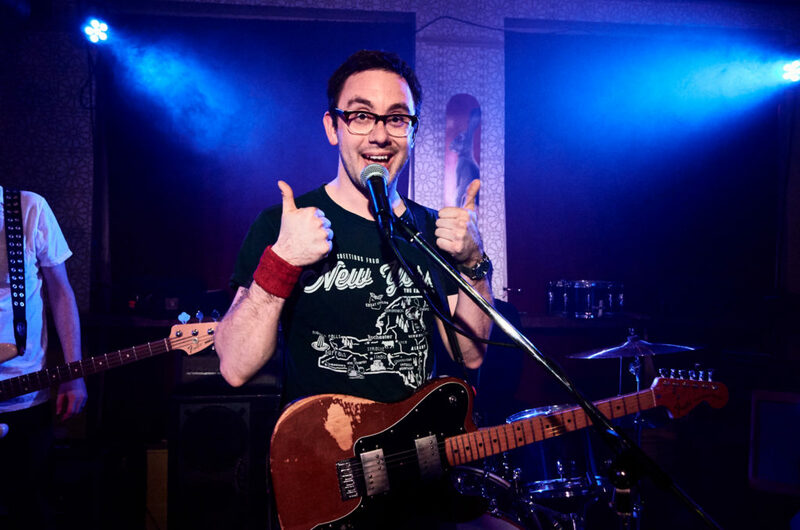 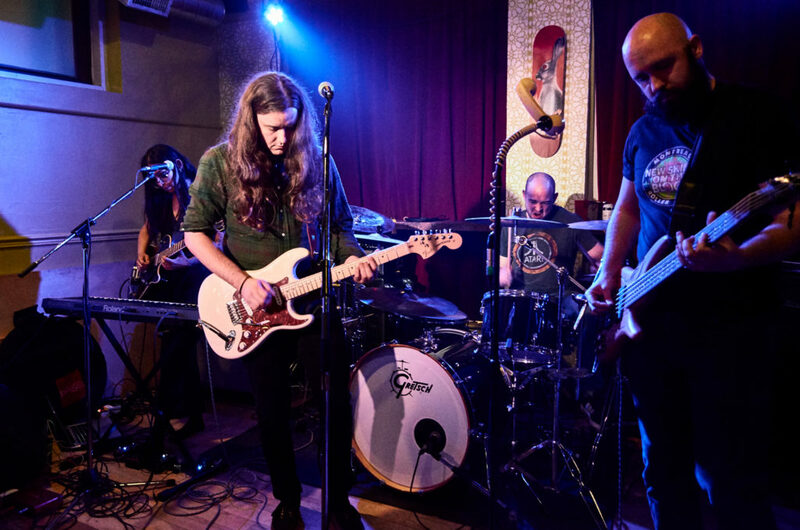 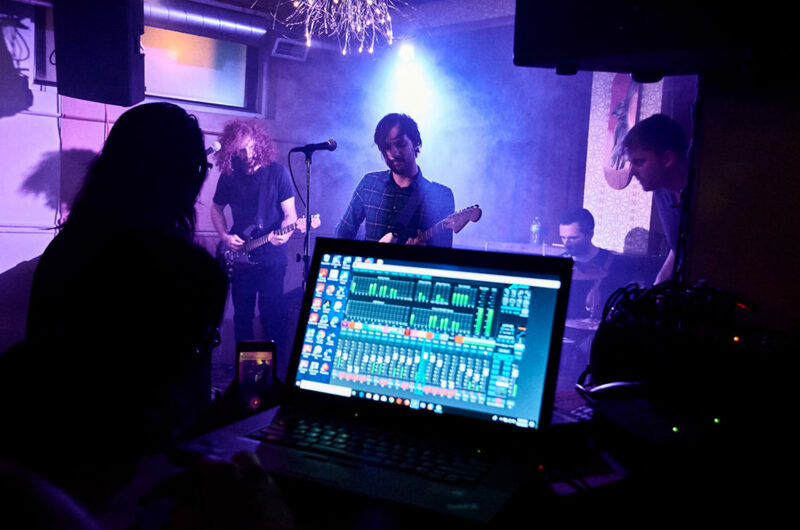 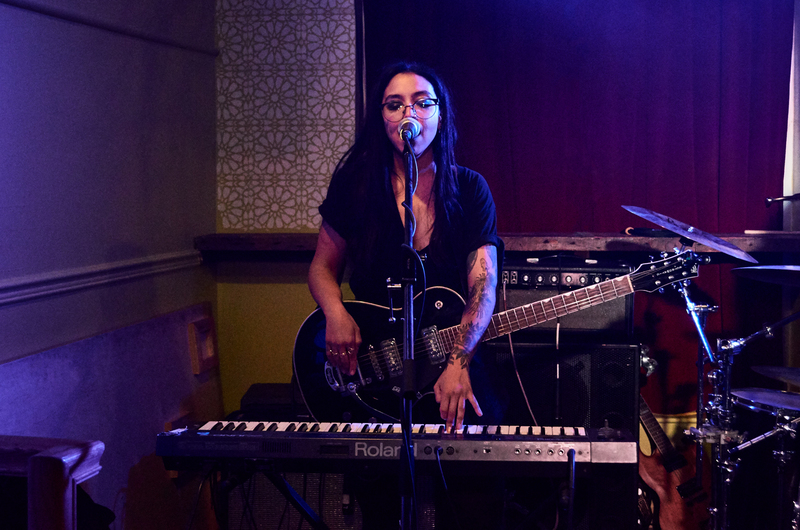 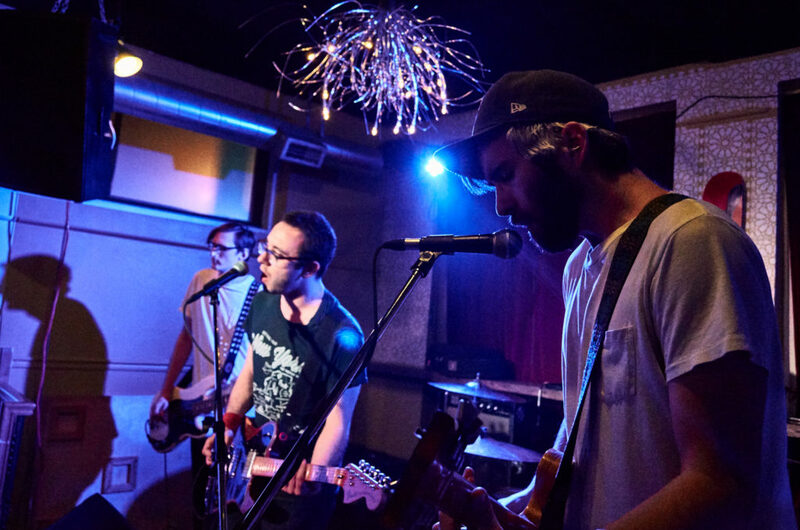 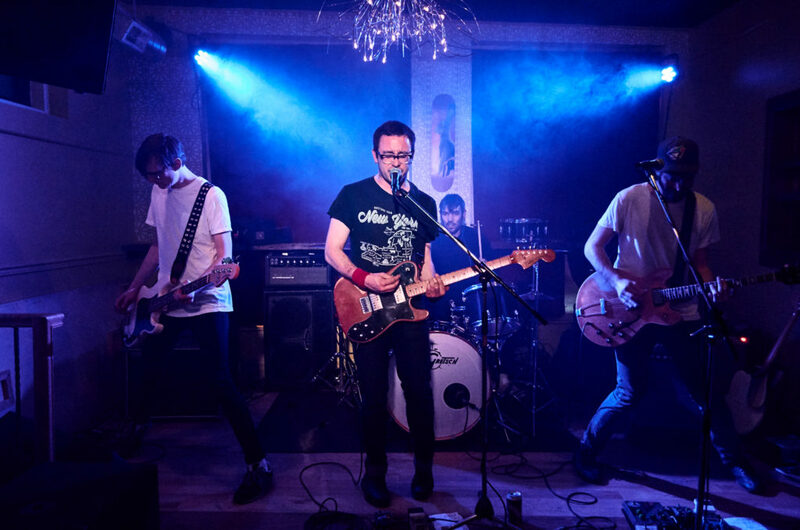 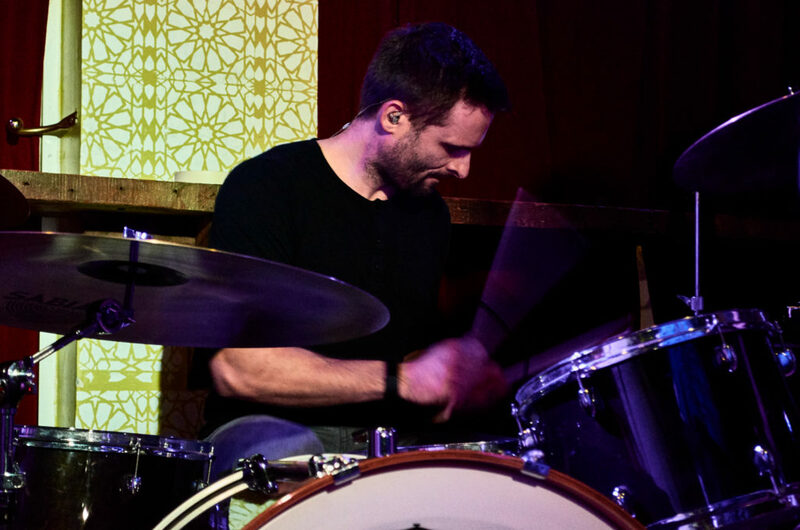 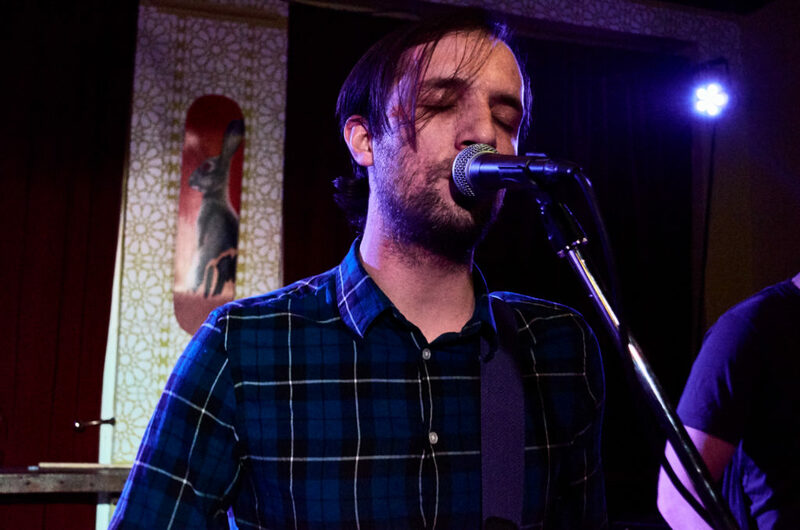 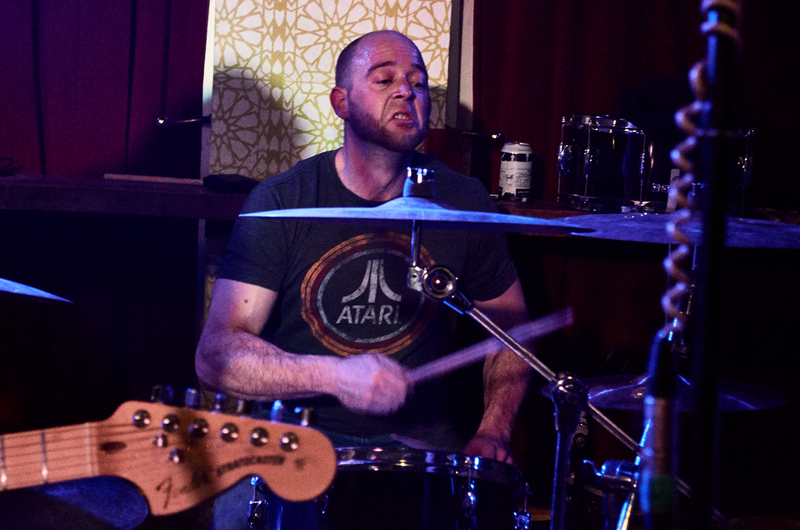 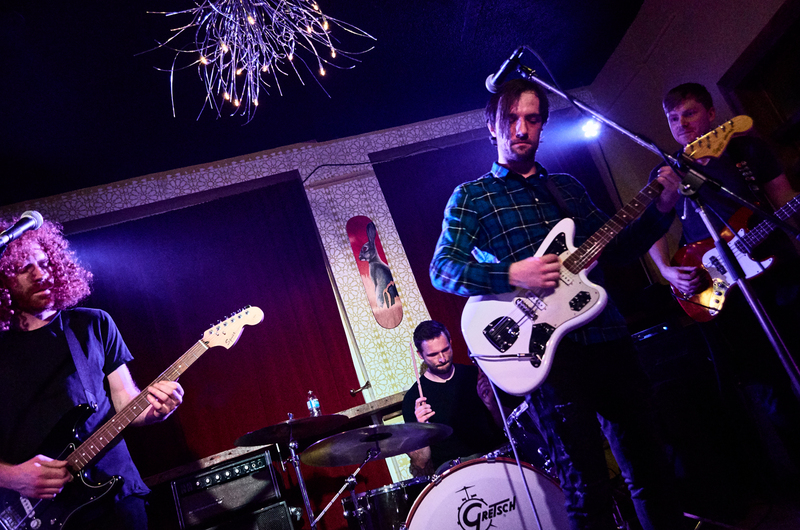 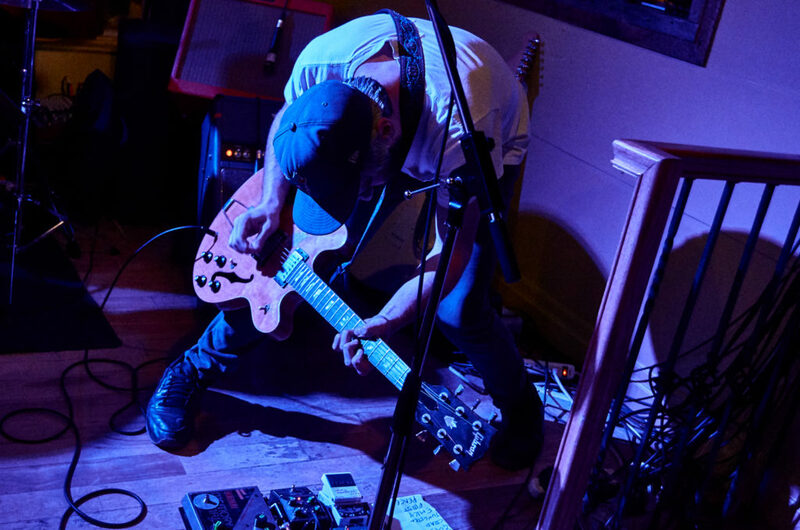 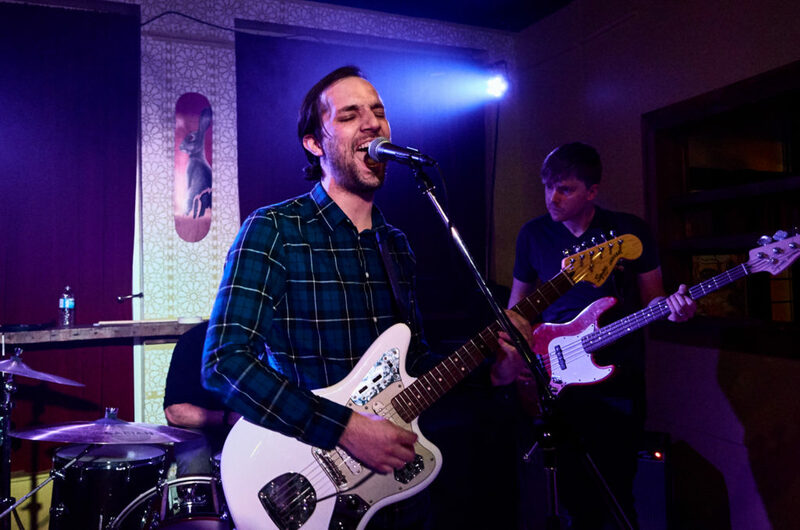 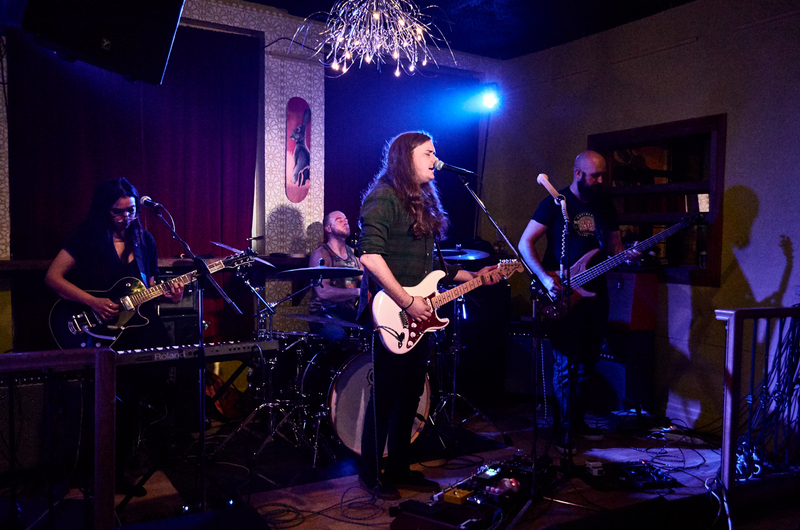 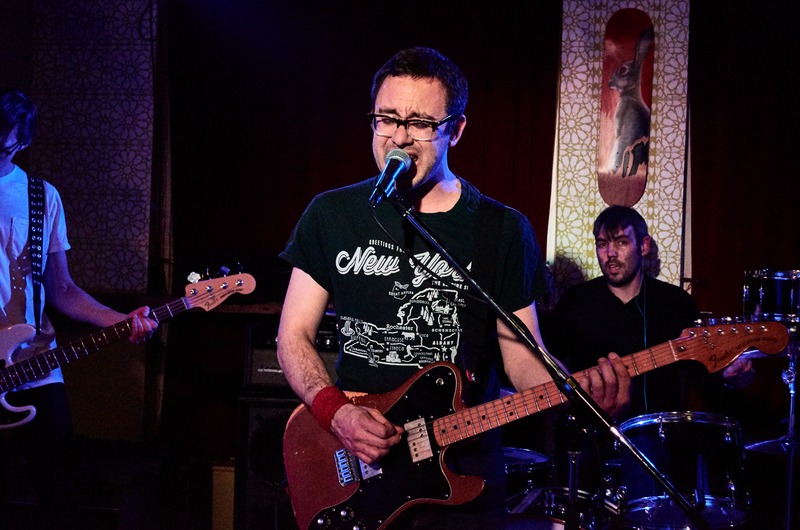 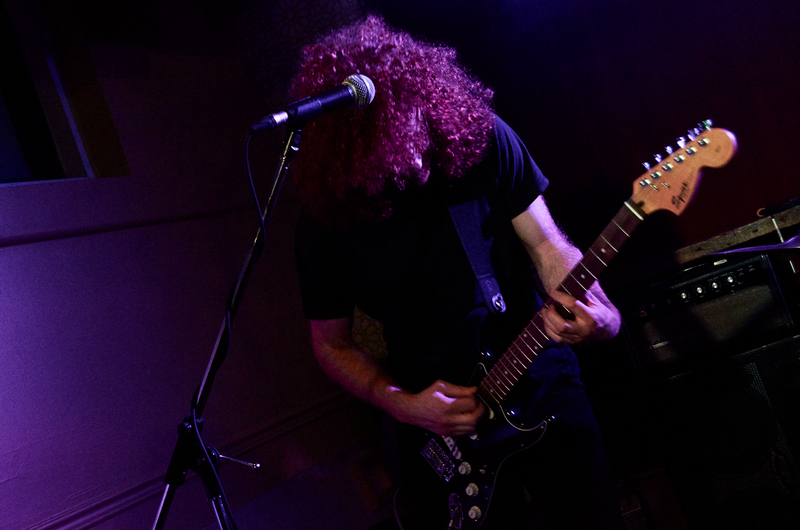 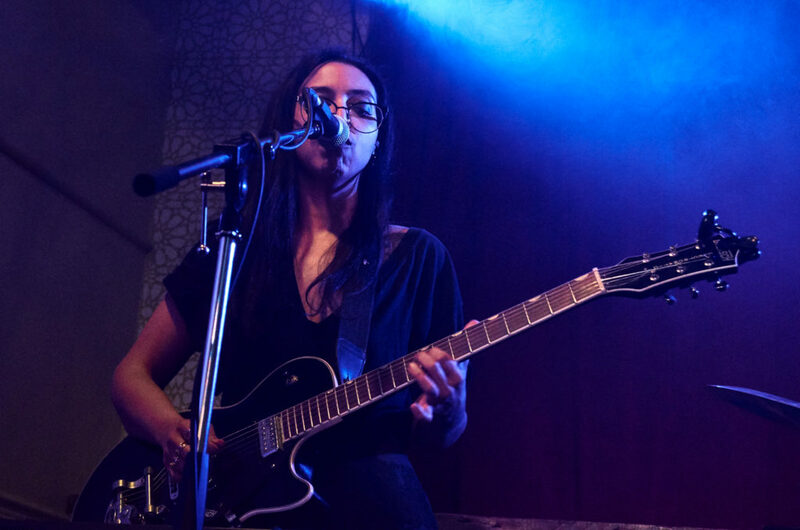 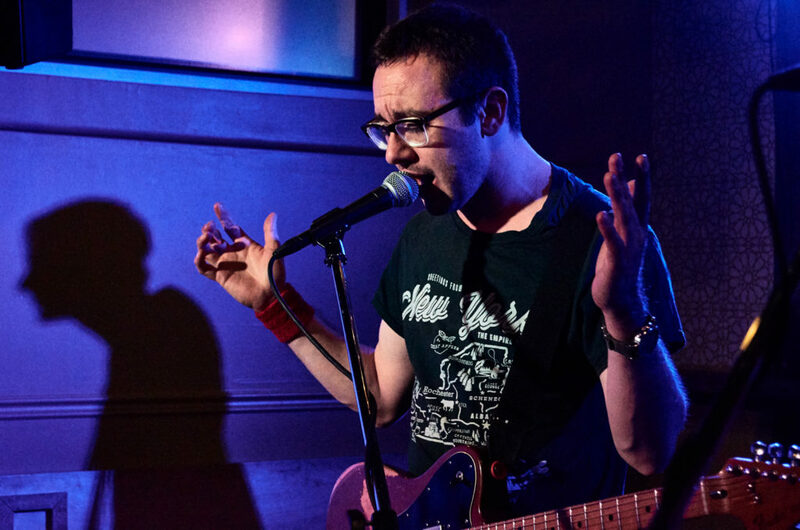 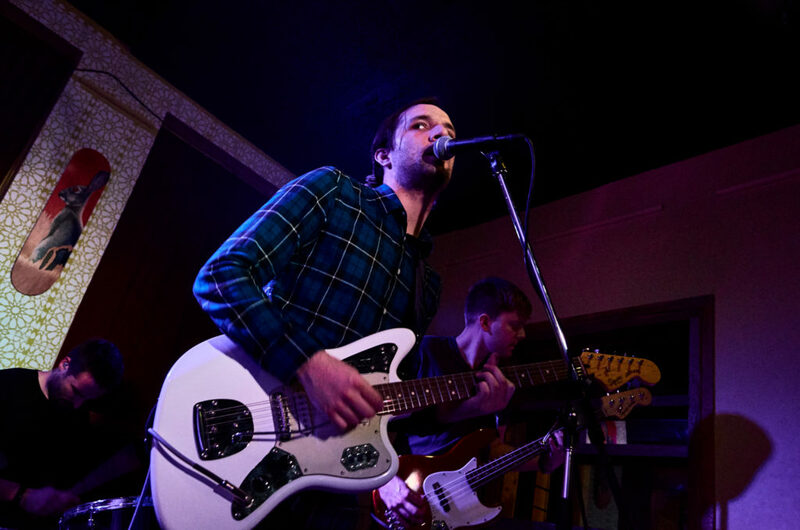 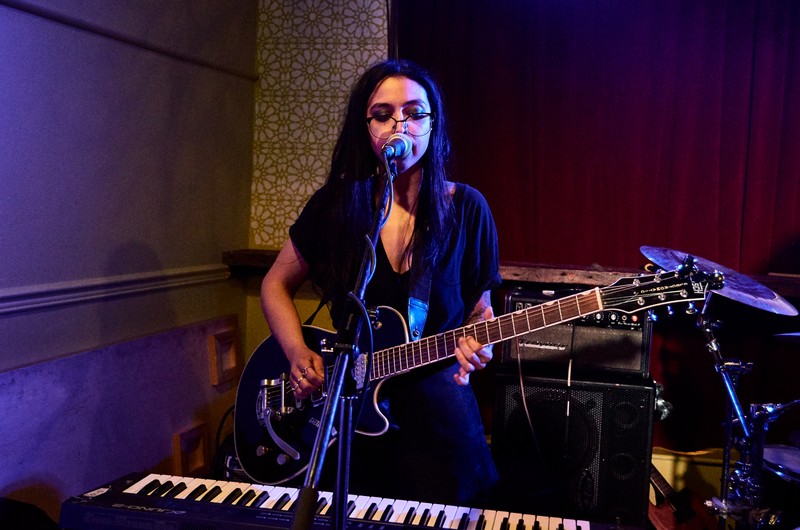 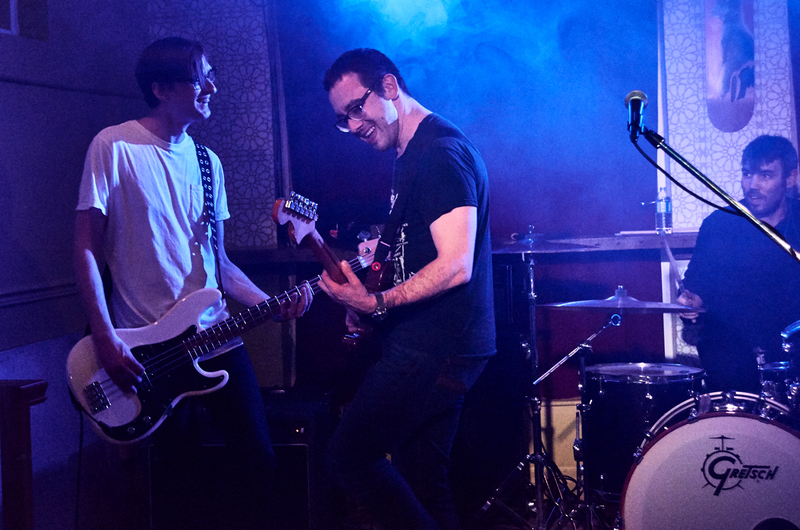 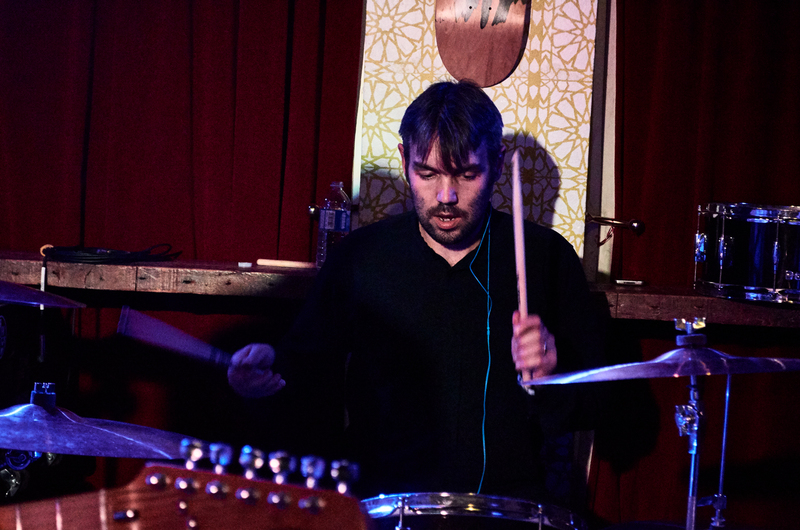 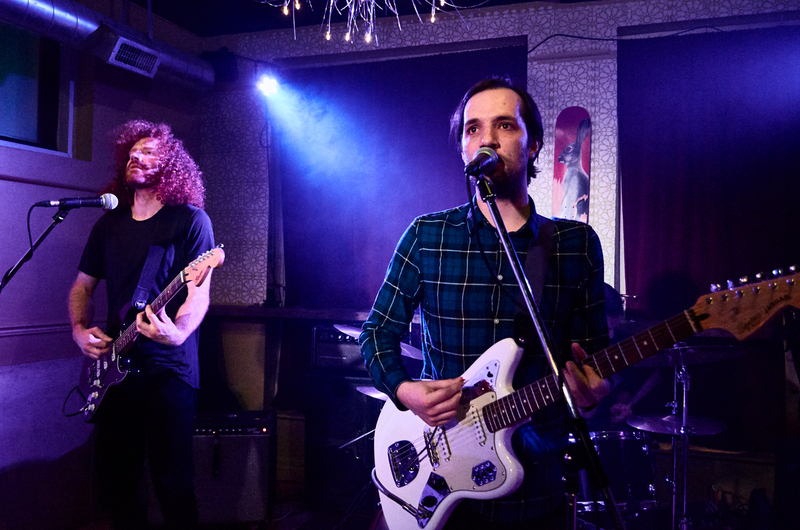 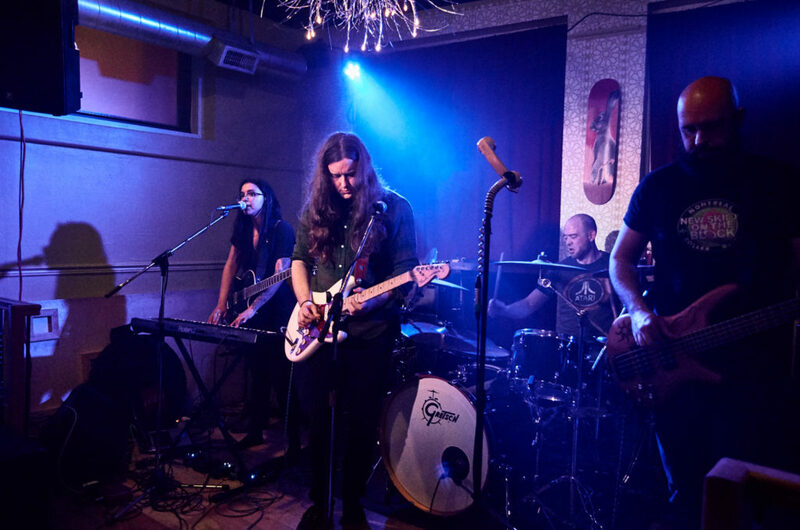 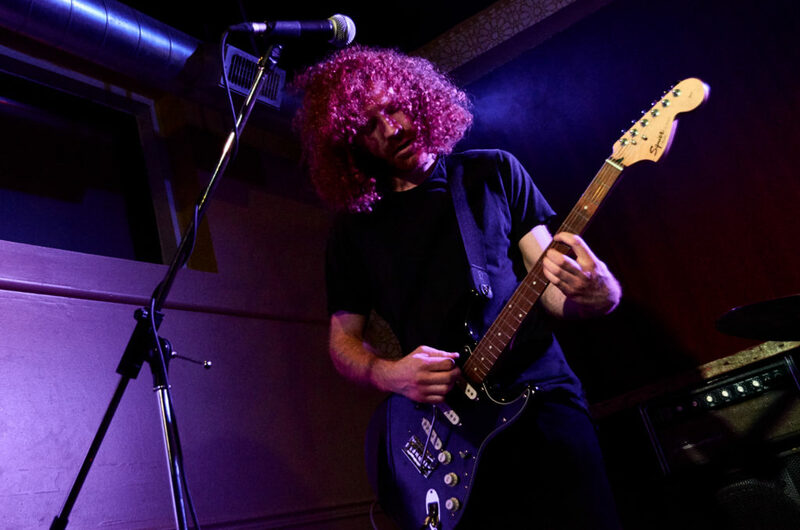 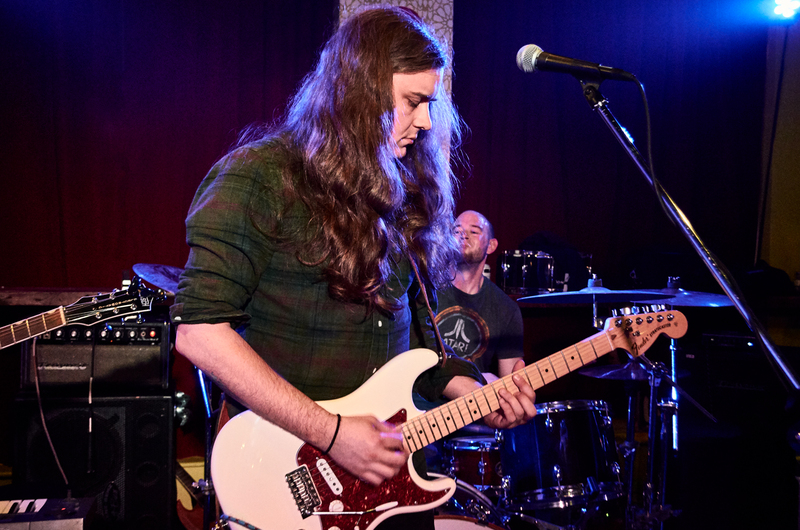 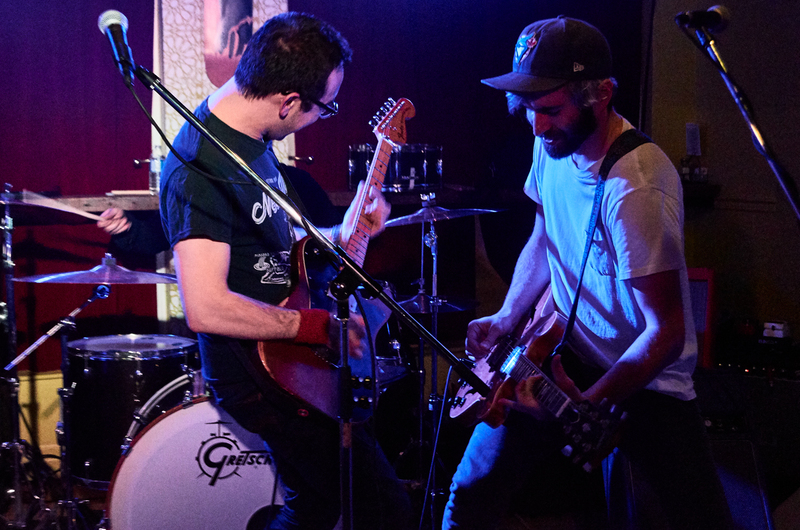 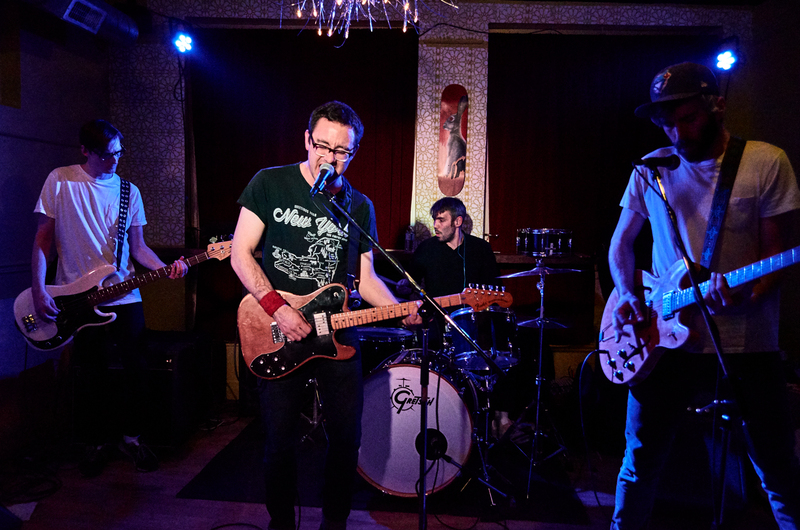 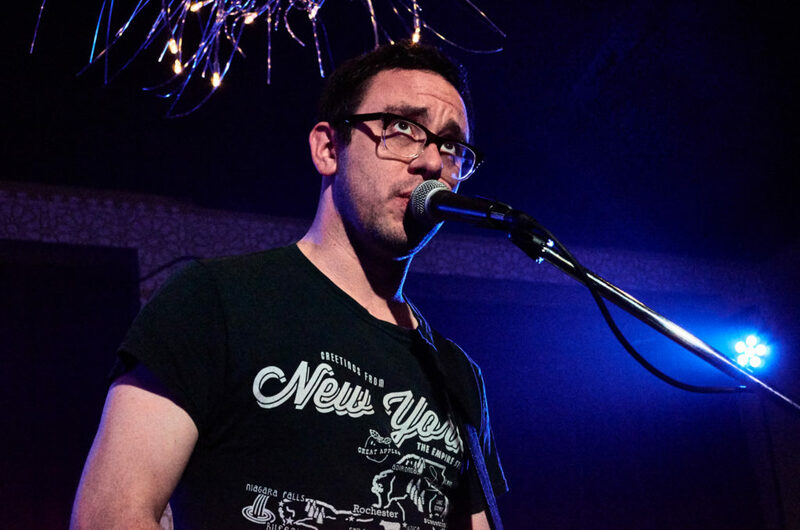 Ottawa-based two-piece group Dreamshell released their debut full length record Unconnector at Pressed on Friday night, along with support from The Haig and Girlfriend Material. 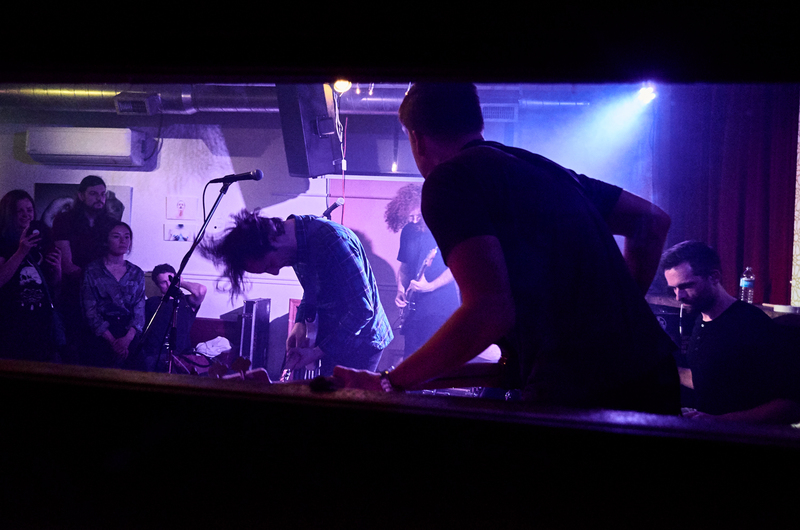 Our photographer Aidan Thatcher was on-hand to capture the action. 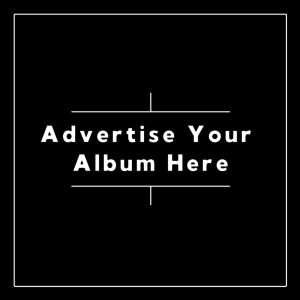 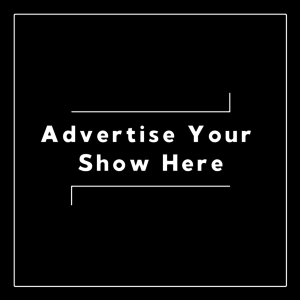 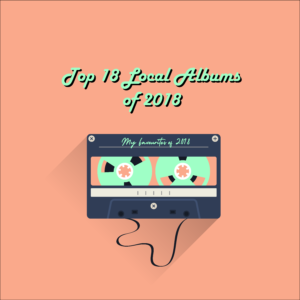 Check out his gallery below, and listen/purchase the album here.